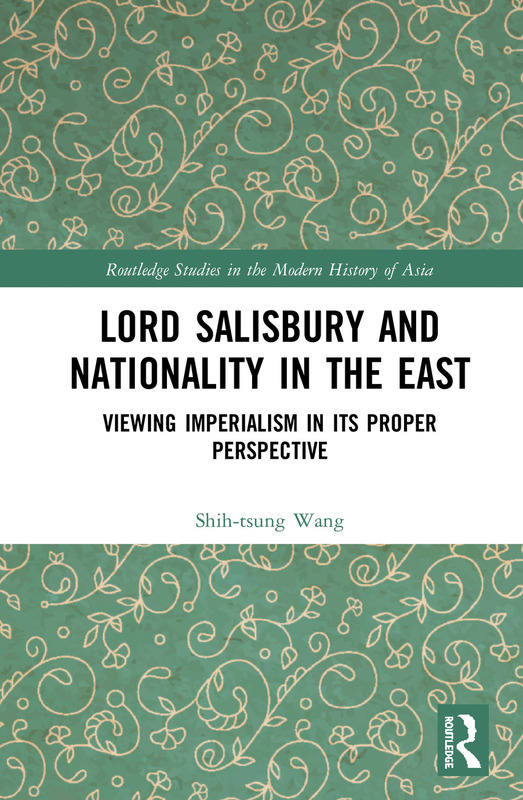 This study explains how Salisbury viewed cultural conflicts between the East and the West, how he treated Oriental nationality and nationalist aspirations in British dominions in the East, and how he directed British policy in the Eastern world in a time when the Western Powers were plunging into a struggle for spheres of predominance. In pursuit of British imperial interests, Salisbury was outwardly determined, but acutely aware of the inherent moral conflicts. He understood that the expansion of Europe was inevitable, but, taking into account the rights and feelings of the Eastern nations, he endeavoured to reduce his country’s impact on the peoples subjected to British control. Hence his preference for the generally peaceful invasion effected by informal empire. Following an introductory discussion on Salisbury’s ideas and policy, particularly in the light of his treatment of nationality, this research investigates his record in India, Turkey, Egypt, and China to argue for a strikingly sympathetic attitude in his dealings with Eastern nationalities. While it is a truism to say that British imperialism was coloured by Christian beliefs and liberal principles, it has not yet been appreciated how far Salisbury succeeded in reconciling the moral and practical demands of Western civilization upon itself with the requirements of power.